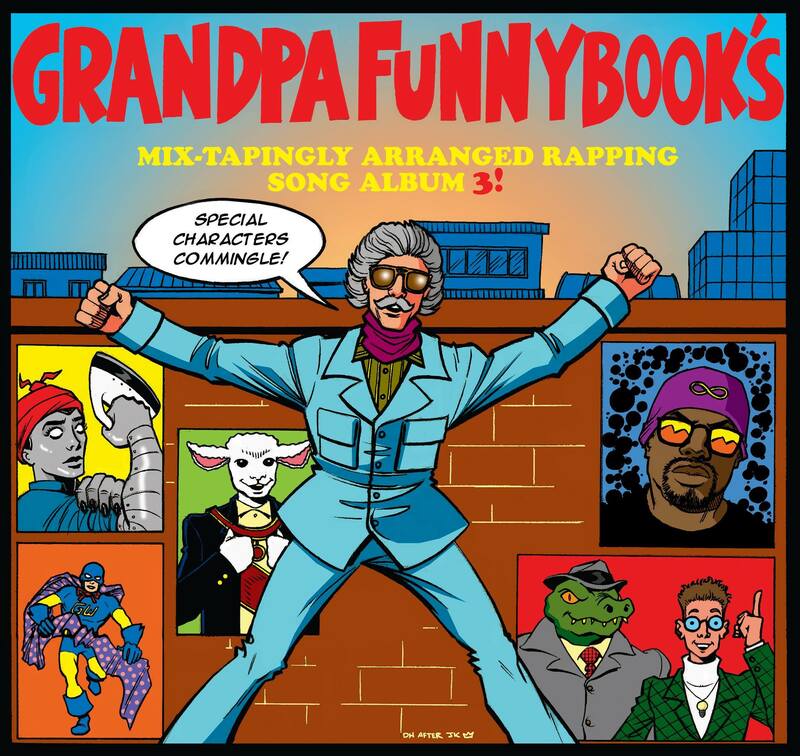 This weekend Grandpa Funnybook pops over to school Burgie on the secrets of original comic book art pricing. Then Burgie tackles the issues of the new comic books “Birthright” and “The Bunker”. Plus the debut of a brand new Swamp Thing song from the upcoming album “Outer Limits” (available on Urbnet Records). All this plus the stuff you love about the weekend on the latest thrill-emitting episode of Weekend at Burgie’s! Featuring music by Beatmason and Swamp Thing.